Birdsville is perhaps Australia’s remote racecourse, located in the far west corner of Queensland close to the South Australian border. Racing is held at Birdsville only once a year with a two-day carnival in September that is the most famous and popular outback racing event in Australia. Birdsville’s first recorded race meeting was held in 1882 as an event for hack and stock horses. The carnival now includes a 13-race program with prizemoney over the two days of racing amounting to more than $200,000 supplemented by a big list o social events and entertainment. Racing in the 1880s began under the Border Jockey Club that later became the Birdsville Amateur Turf Club. 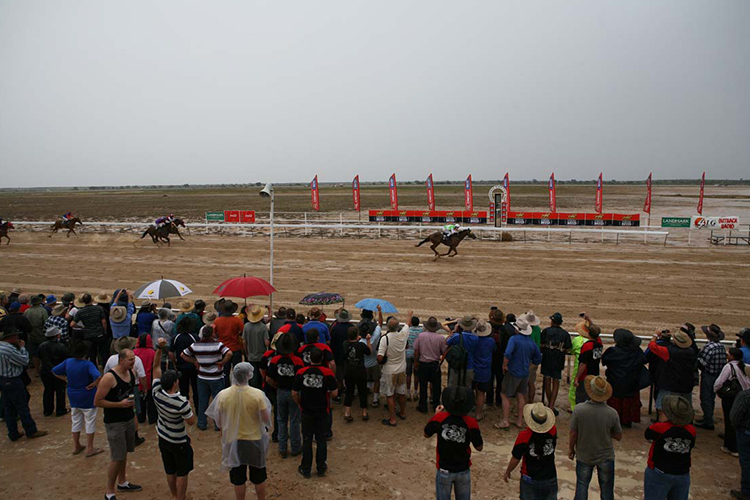 In subsequent years and to incorporate the Betoota race meeting it was changed to the Diamantina Amateur Race Club before it separated from Betoota and became the Birdsville Race Club in 1990. Birdsville is situated on the Diamantina River only 15km from the South Australian border with many visitors arriving for the races by light plane and helicopter. The annual Birdsville race meeting is held to raise funds for the Royal Flying Doctor Service. The Birdsville racecourse is located three kilometres south east of the famous Birdsville Hotel that is the centre point of the small settlement. 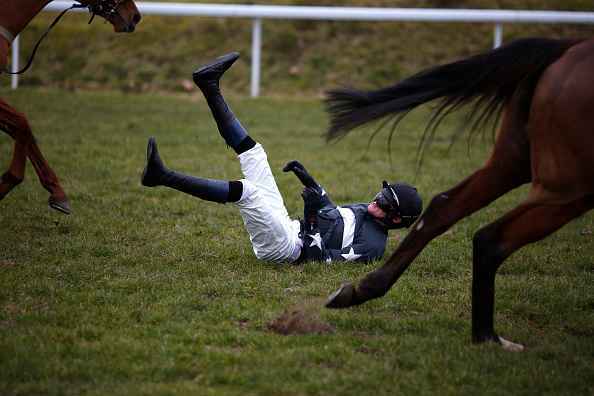 Racing was originally conducted on a course 5km to the west but was abandoned after regularly being inundated with floodwaters. Built on a claypan alongside sand dunes the current sand track is 2000m in circumference with races held over distances from 1000m to 1600 metres. All starts are on the course proper with the exception of the 1000m from a chute. Birdsville is one of only four tracks in Queensland that race in the anti-clockwise direction.